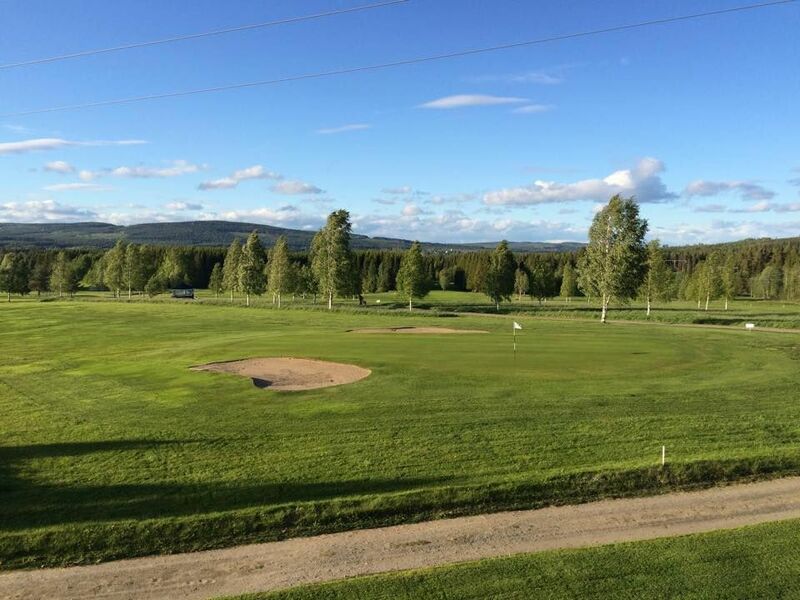 The Sollefteå Golfklubb is 18-hole forest and parkland course. 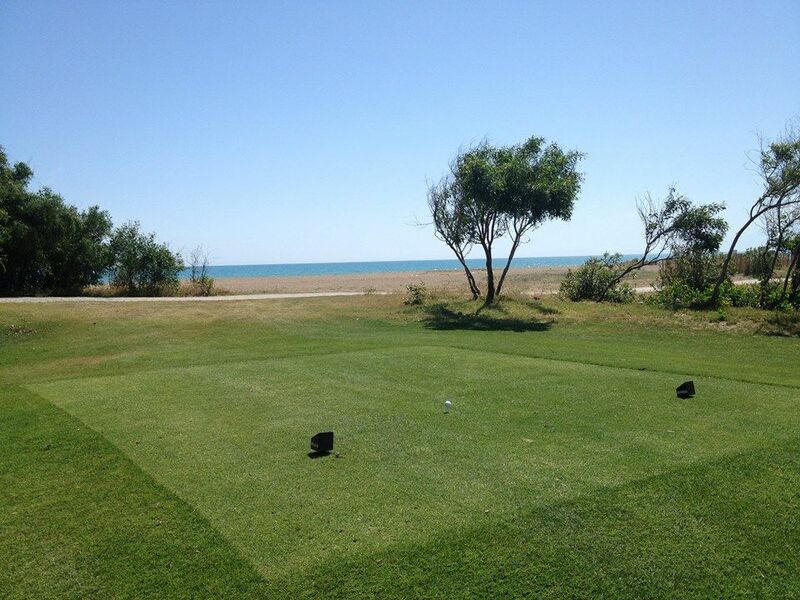 This course is open in a slightly hilly beautiful wooded terrain. 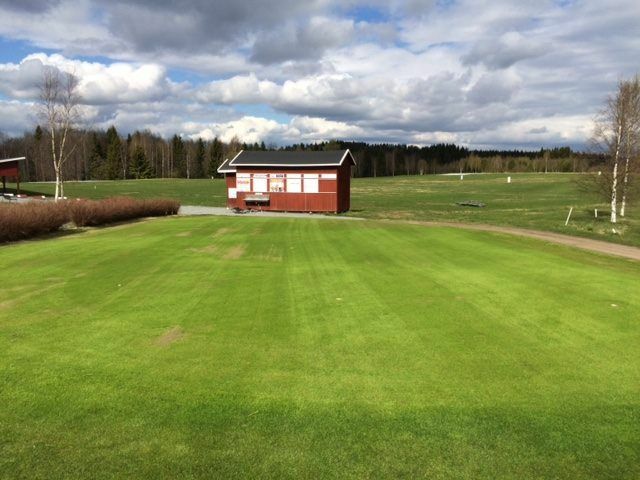 The facility of the course was completed in the year 1972 and has a nice typical club house, practice area and a driving range. 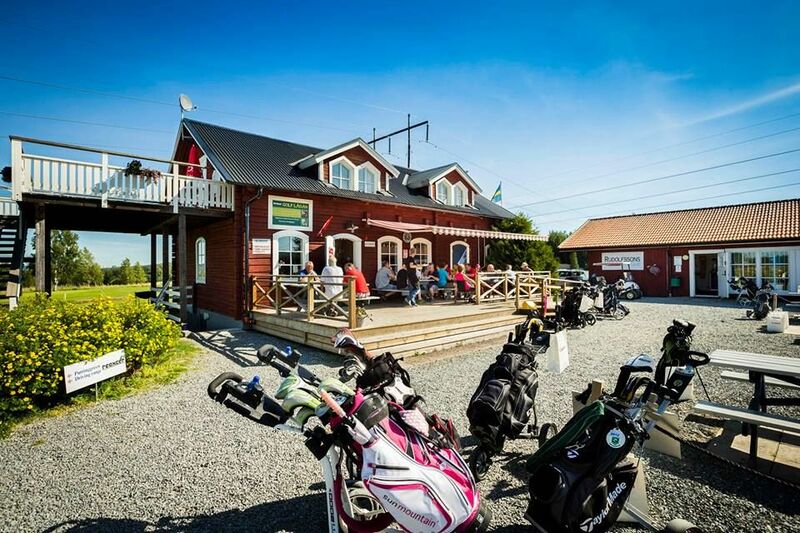 The Sollefteå Golfklubb has about 1000 members. Sollefteå GK is approximately 15 km west of Sollefteå. 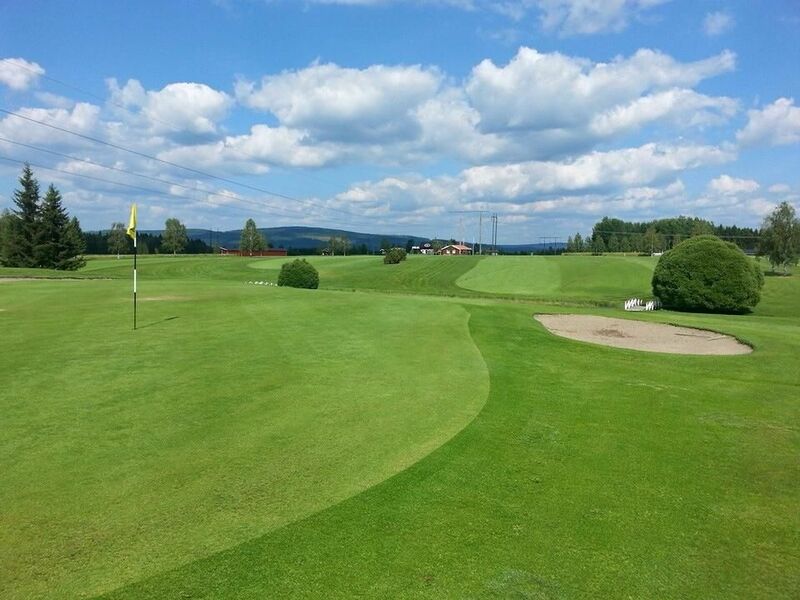 Sollefteå Golfklubb - SLGK is not yet in our pool of Golf Courses for orders.